Adobe Acrobat Reader is the most popular player on windows PDF files. On Linux, there are native applications like Okular and Evince (Document Viewer) that can read pdf files easily. 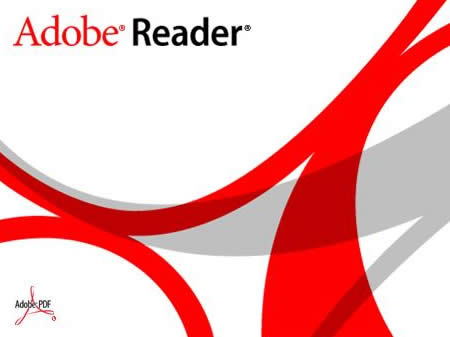 Adobe initially launched the native version of Acrobat Reader for Linux like the Windows version. However, development was later arrested and 9.5.5 is the latest version of Adobe Acrobat Reader for Linux. There are two methods to install Acrobat Reader on ubuntu. The first is to download the Linux installation file directly from the Adobe website and the second method is to use the canonical repository. The installer package file can be downloaded from Adobe’s website directly. It is available in major package formats like deb, rpm, and also binary executable. The other way to install is from the canonical repository. $ sudo add-apt-repository "deb http://archive.canonical.com/ raring partner"
And acrobat reader should be installed.